Earlier in the year Grammy-nominated Singer/Songwriter Leon Bridges released his sophomore LP, Good Thing via Sony Music which features previous singles, "Bet Ain't Worth the Hand", "Bad Bad News" and "Beyond". Bridges returns with the dance-filled visual to his latest single "If It Feels Good (Then It Must Be)." 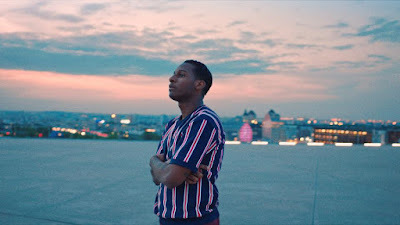 Directed by Hugo Jouxtel and filmed in Paris by acclaimed French production company La Blogothèque, Bridges puts his dancing skills on display.